If young students find that they have gaps in their understanding of number concepts, then they will not have the foundation they need to be successful in the later levels of math. The Developmental Math Assessment (DMA) is designed to measure these gaps and then helps to develop a plan to close them. The primary goals of the DMA are to assess each student’s level of understanding of critical early mathematics concepts, and then give teachers the tools to close the gaps, thus providing a stronger foundation for learning. It really looks at the parallels between reading readiness and mathematics. In reading, a child who does not have a strong foundation in letter and sound recognition will struggle to learn to read. In math, without basic number concepts, students can not effectively learn to add and subtract. 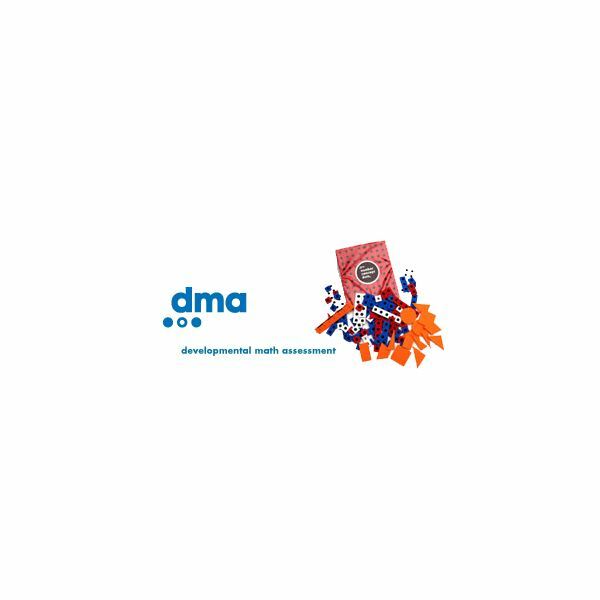 The DMA is not a one-size fits all type of assessment. Teachers will not make 25 copies of a test and pass it out to the class. 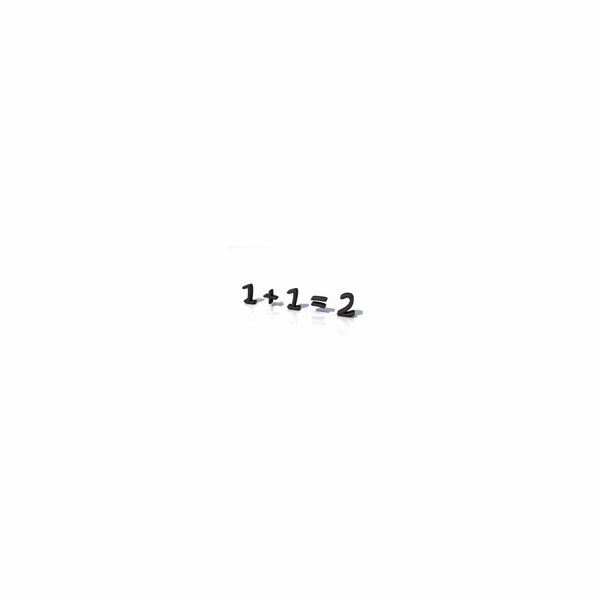 This is an individualized assessment where teachers will pull students individually and ask them a series of questions to gauge their ability to comprehend basic math concepts. Depending on the grade level, the students will work with the teacher over an extended period of time. For example, the initial screener for Kindergarten through second grade assessment tests a total of 10 concepts. You do one at a time with a student, and most only take at most a few minutes to cover. Teachers in our school are taking several weeks to cover all of the concepts with their classes. In the end, you will have laid the groundwork for identifying those students who struggle with basic math concepts and may need further intervention. There is then a more thorough assessment that you can perform with students who scored below grade level on the initial DMA screener. Once students assessments are scored, you will have a picture of which of the above areas are causing concern. You can then move on to providing intervention in these assigned areas. They have the help you need here as well! Developmental Math Group, producers of the DMA, have available a Number Concept Activity Book that corresponds concept-by-concept with the assessment. The book gives teachers of pre-kindergarten through second grade with the activities needed to help students master those basic concepts listed above. The activities are hands-on, easy to administer, and are essential to closing the skills gap for struggling students. The activities can be used on their own, to supplement an existing math program, or in an intervention setting. The book itself is easy to use. It is divided up by concept, and then by level. So, for example, in the Counting section, you have a selection of activities ranging from Pre-Kindergarten to Second Grade. You may have a second grader who scored in the Kindergarten range for counting on the DMA. You can choose that particular part of the skill set and assign activities for that student to provide practice and intervention. I am excited to be part of an intervention program that is using the Developmental Math Assessment and the corresponding activities. Our struggling students are being identified and will receive the intervention they need to be successful in math. It is time that schools begin to look at math intervention as they do reading. A child without basic number concepts is like a child who does not recognize letters and their sounds. If we want our students to succeed in math, we need to assess and address their needs. The Developmental Math Assessment is the tool you need to help your students bridge the gaps and truly succeed in math.